Today is #NationalBadgersDay and Blogtober’s prompt for day 6 is of course forest creatures. With that in mind, I’ve decided to tell you about Reindeer – my favourite animal – (which just so happens to be a forest creature, as well)…. If you know me in the real world, you’ll know I am borderline obsessed with them. I remember being about 5 or 6, and asking my Dad what happens to the Reindeer after Christmas. You see them everywhere in December, but then it’s like nobody cares about them for the next 11 months. 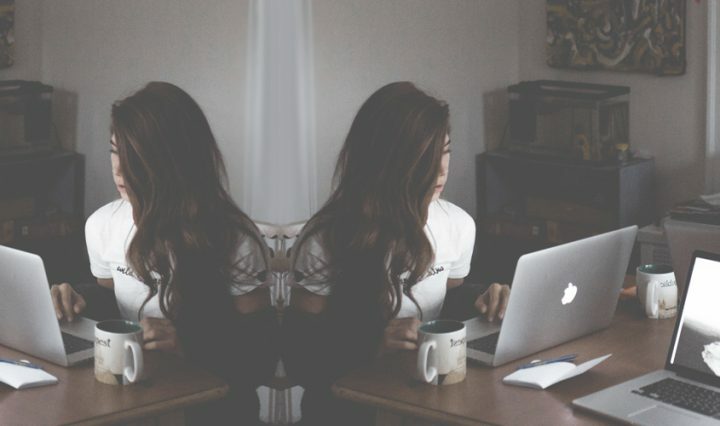 It really bothered me that they were such a fad. There used to be bumper stickers which said, “A dog is for life, not just for Christmas”, and as much as I agreed with that, it drove me a little mad that the same didn’t apply for Rudolph and his friends. I’d get sad when my folks put the Reindeer teddies and Christmas decorations up in the loft. I guess that’s probably why sparked my passion for animals. Not long after this, I gave up eating fish because it felt like I was eating one of my pets every time I had fish fingers for tea. (We had a fish pond in the back garden). I became full on vegetarian when I was 17, and have now been meat free for half of my life! Have you seen a Reindeer up close? I have never ever seen a Reindeer in the wild, and it’s something I definitely need to tick off my bucket list. Hubby took our daughter to Dunham Massey earlier this year and said there’s hundreds of them just wondering around the grounds. (You can read about their trip here). Guess where I want to go for my birthday…? I have got about 20 deer teddies and they stay out all year round. No seasonal reindeer here! Even Hubby has embraced my love of Rudolph and friends. He’s also a fan now too. What’s your favourite animal? Is it something random too? 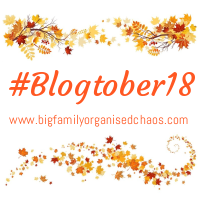 You can find blog posts from other bloggers via the Big Family Chaos linky, by clicking the badge below.